Everyone knows the prancing horse of Ferrari, the Lamborghini bull is familiar to everybody and Jaguar bears a wild cat proudly in its name. The ES Magazine would like to give you an understanding about the backgrounds of models, brands and logos of different manufacturers in a series of articles. Il Cavallino Rampante, or the prancing horse, is world famous. If someone mentions the brand Ferrari, everyone thinks of the renowned Rosso Cora, the racy red color of the sports cars, and of course of the formative logo of the brand, the proud stallion. Do you know how the animal has found its way to Ferrari? The ES Magzine is glad to help in the second part of their series about models, brands and logos. Read about the background of the brand Ferrari here. The source of the logo isn’t completely clear. 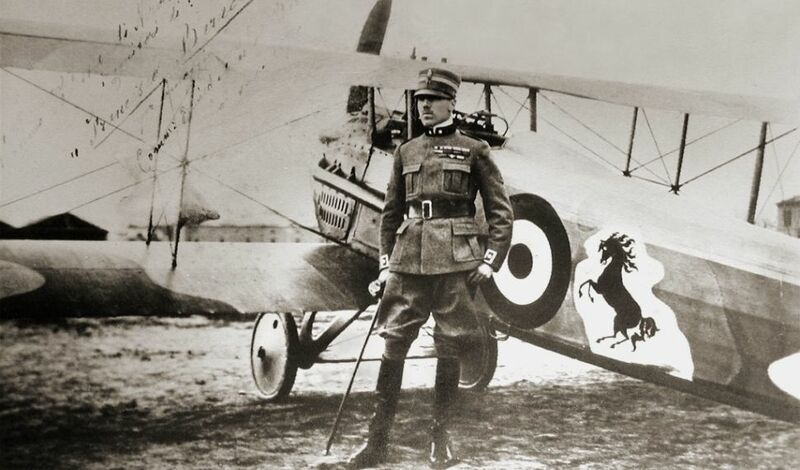 Of course, there is a plausible theory trying to uncover the myth of the cavallino rampante: The baron Francesco Baracca, a fallen aviator ace of the Italian air force in World War I, decorated the planes of his squadron because they belonged to a cavalry regiment. The connection to Enzo Ferrari, founder of the Scuderia Ferrari, is the following: His brother Dino fought in a military unit in the World War I who decorated their flags with the same horse. The theory is even more plausible because Enzo Ferrari met Contessa Paolina Binacoli, mother of Baracca, after winning a car race. She is said to have suggested using the horse as his logo, that it would bring him good luck. The original horse was red on a white background, out of respect and grief towards the fallen son of the Contessa, Enzo Ferrari colored the horse black and put it on a yellow background, as it was the color of his hometown, Modena – or, because Ferrari had a preference for sunflowers. Unlike the Lamborghini bull, the iconic logo of Ferrari is not used in the model nomenclature. 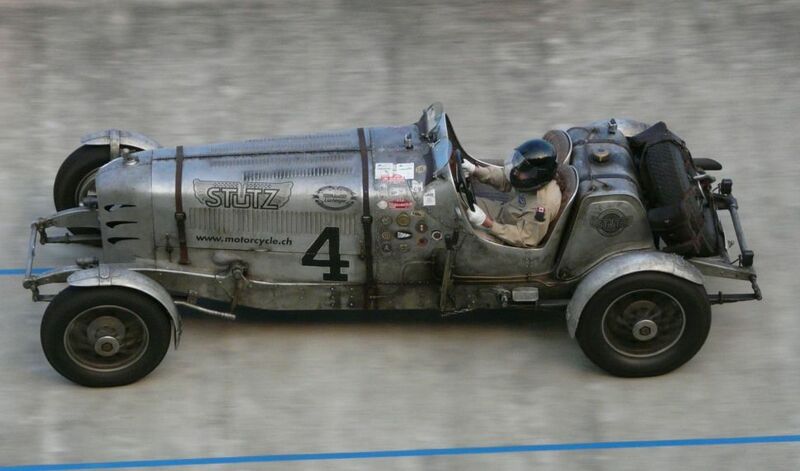 The manufacturer names its cars in a very technical way, mostly consisting of the rounded total engine displacement and the number of cylinders. 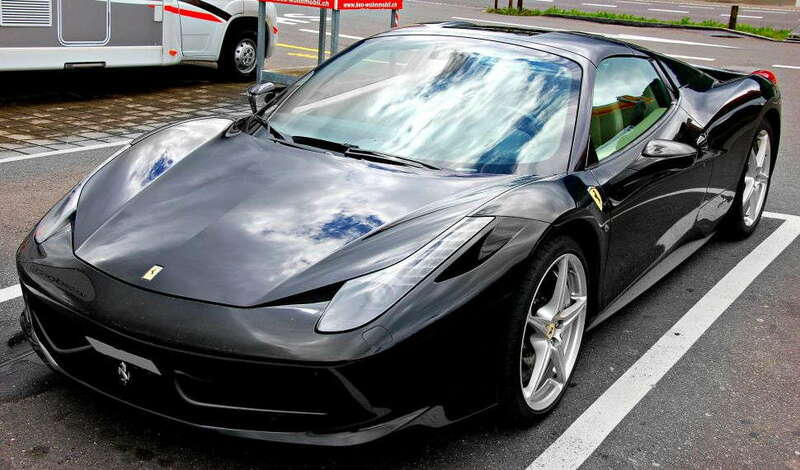 For example, the Ferrari 458 Italia has about 4,5 liters of engine displacement and 8 cylinders. Nonetheless, each Ferrari embodies the strength and classiness of a noble stallion without problems. The Italian pride doesn’t need special model names to hold its pride on the streets. Therefore, we can’t propose any further names. Following the Ferrari tradition, the technical nomenclature will most probably be continued. We still look forward to every further stallion in the stable of Ferrari! 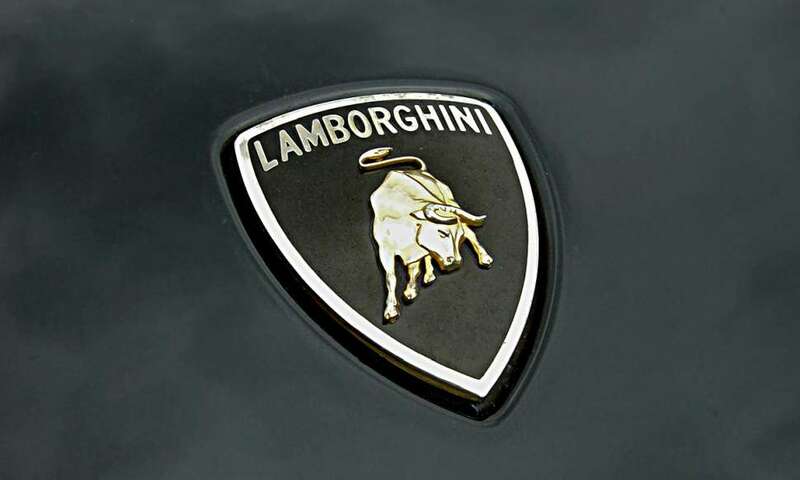 Click here to read the first article of the series about Lamborghini. In March, the ES Magazine will explain the model nomenclature of Rolls Royce – stay tuned!